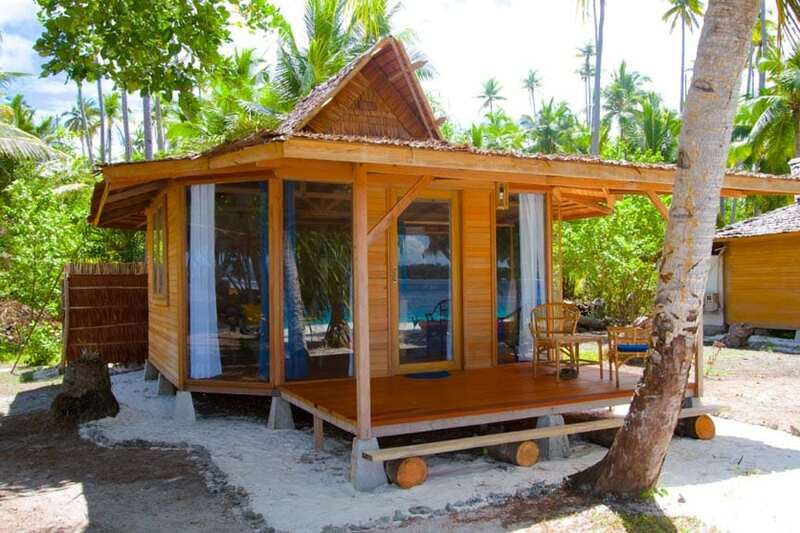 The newly opened Agusta Eco Resort is located on Agusta Island in the heart of Raja Ampat. 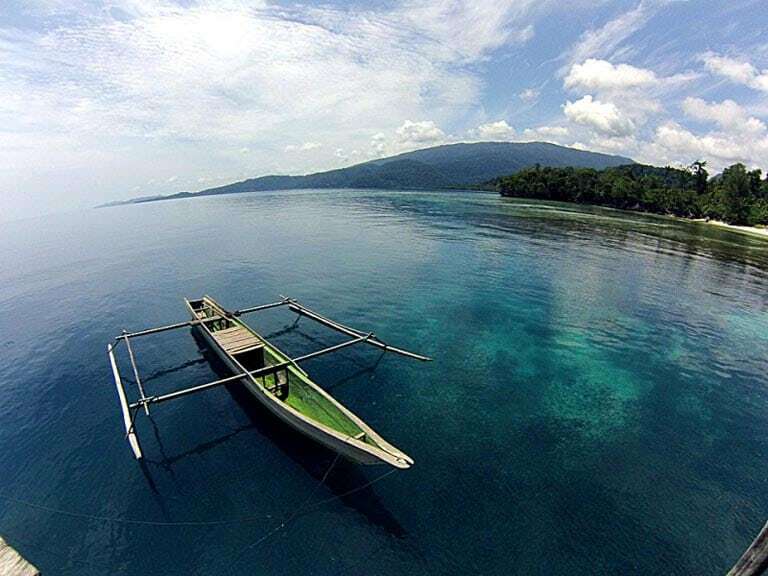 It has so many famous dive sites within a few minutes boat ride: Mios Kon (Mioskon), Melissa’s Garden, Mike’s Point, Janbuba Jetty, Cape Kri, The Wall, and Arborek Island. The luxury resort lies in an untouched wilderness surrounded by turquoise seas and emerald green islands. The resort is the only structure on the island, which guarantees you a vacation of complete relaxation, away from city noise and crowds. Agusta Eco Resort currently consists of just ten cottages: Five Deluxe cottages and Five Superior cottages. 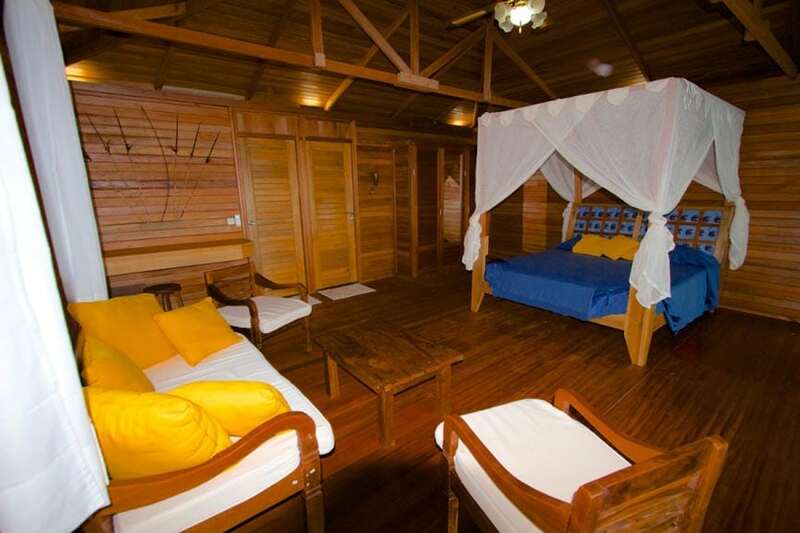 The Deluxe cottages are 60 sqm in size and octagonal in shape. The Superior cottages are 46 sqm and rectangular. Eight cottages are double/twin share for two guests, with either a double bed or two single beds. Two cottages come with two rooms (1 double and 1 twin) and are perfect for families. All cottages are constructed of high-quality timber and with large windows, glass door and private bathroom. The interiors are comfortable and spacious with the furnishings such as the armchairs, tables and sofas handcrafted and originally from Bali. The rooms’ artifacts and sculptures are made locally in Papua. All cottages have air-conditioning, ceiling fan, minibar, safe deposit box and a big desk with power points and LED lights for photographers. The bathrooms are spacious and separated into two parts, one with a big mirror, sinks in lava rock and toilet, while the other part has a shower and a big open space with coral slab floor. The showers have hot and cold water. 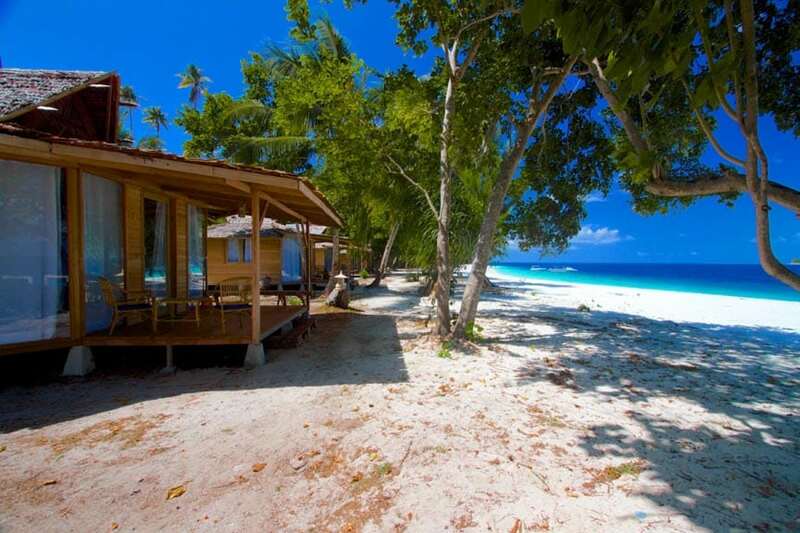 The resort also has 5 cottages in typical Papuan style. These cottages, about 22 sqm in size, are made of wood and leaves with a private bathroom including shower (no hot water) and terrace facing the sea. These cottages have a ceiling fan only and are very basic. 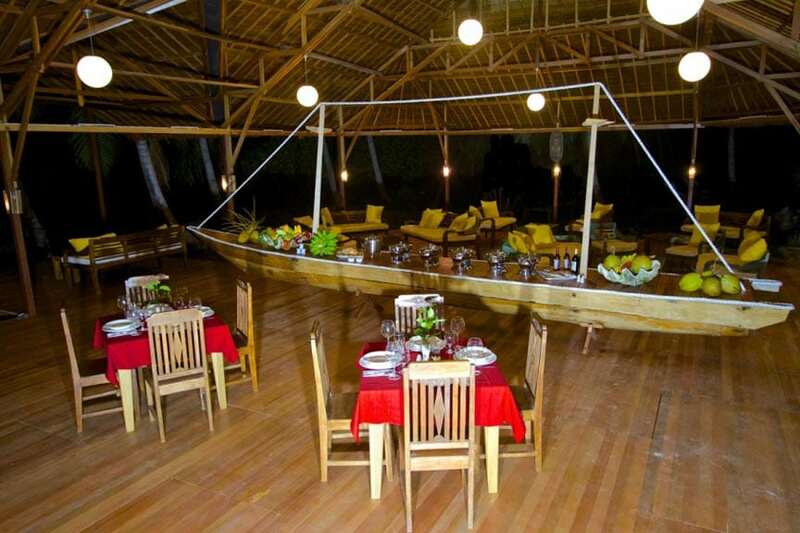 Agusta Eco Resort sets great value upon the gastronomy. There are two chefs who prepare tastefully traditional Indonesian dishes and are able to cook different Italian and international specialties. The cuisine is rich in variety and of high quality. The restaurant is located in a huge open-air building, which also houses a spacious lounge with armchairs and sofas. Solar panels, installed on the kitchen roof, provide electricity for the whole resort. Waste is segregated, organic waste is composted and any recyclables are shipped back to Sorong for processing. They also have a henhouse for eggs and chicken on site and a vegetable garden. The dive shop houses also reception and a small shop where guests can purchase local handicraft and souvenirs. 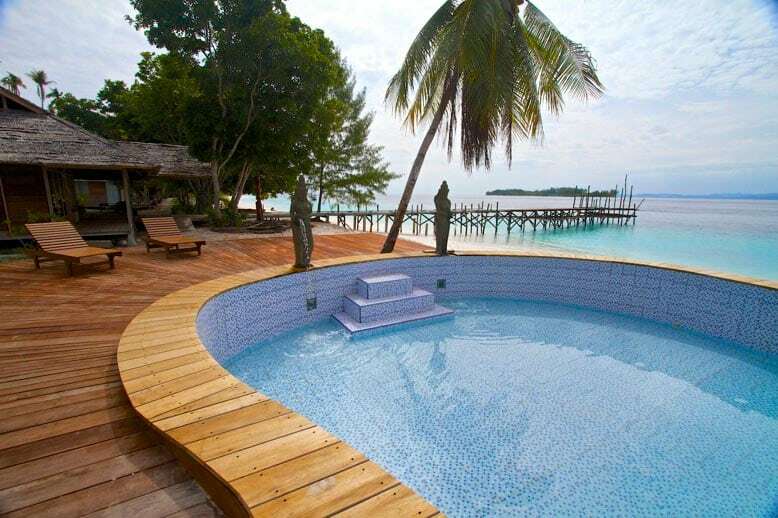 The resort has recently added a swimming pool and is now the only resort in Raja Ampat with a pool.Kayaks, kites and archery are amongst the non-diving activities. There is a free guest computer available at the resort to connect to the internet but WiFi is not available. The per person pricing above is indicative only: we show 7 night with 11 dive packages at high-end and lower-end rooms (singles & doubles) for the purposes of comparison. We can give you a price (and availability) for any combination of nights/dives you wish to undertake, which will include any discounts due to you as part of that package, and any exclusions, or items payable at the resort. Use the [Enquiry & Booking] button to give us your exact requirements and we'll give you the best deal we can. 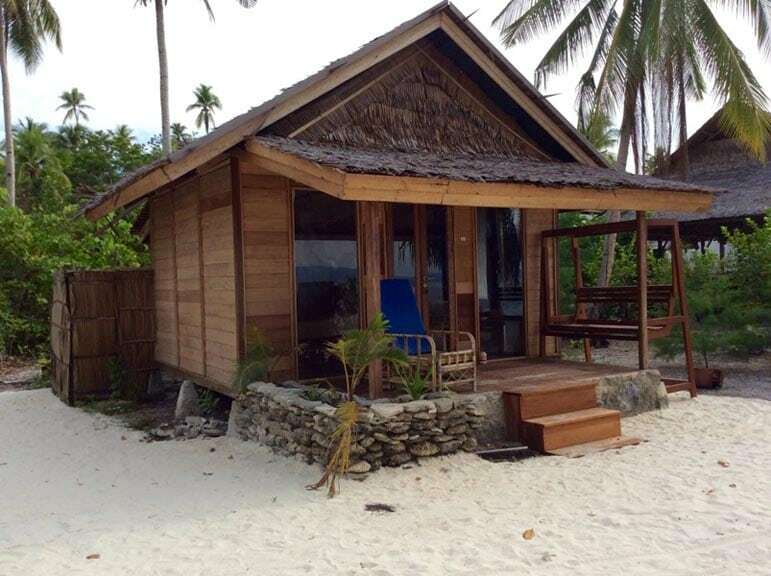 Agusta Eco Resort is located on Agusta Island in the heart of Raja Ampat. 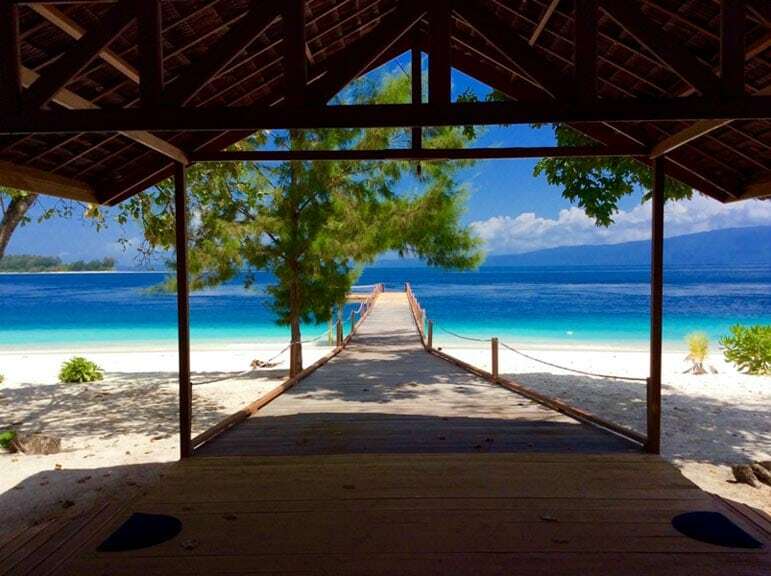 Agusta Island is a deserted island and the resort is the only structure on the island, which guarantees you a vacation of complete relaxation, away from city noise and crowds. 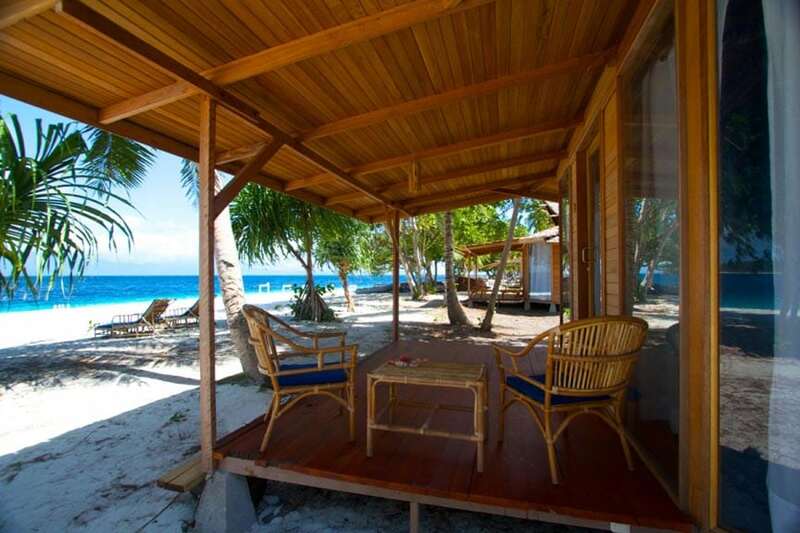 Agusta Eco Resort is a PADI dive resort. 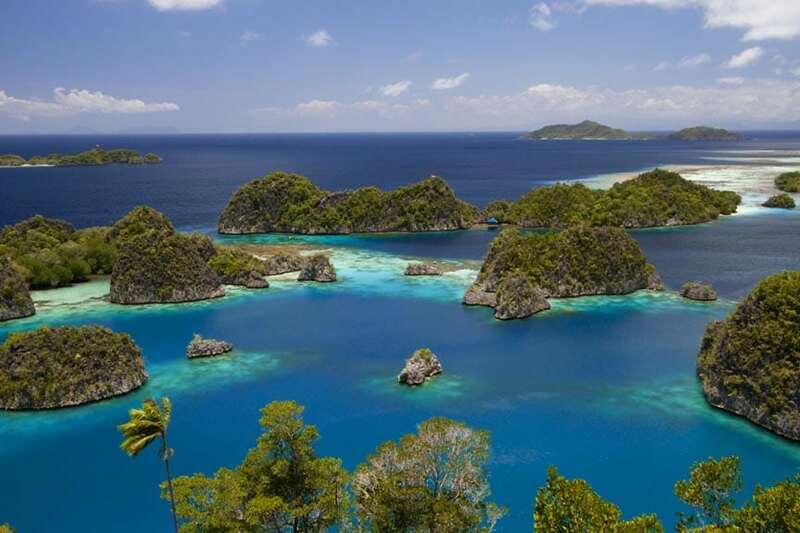 The resort is located in a strategic position in the centre of the Raja Ampat marine park, so they can access all the classic dives in the area. The dive shop operates 2 fast dive boats: one seating 10 divers and one 16 divers. The larger boat also features a small toilet on board. 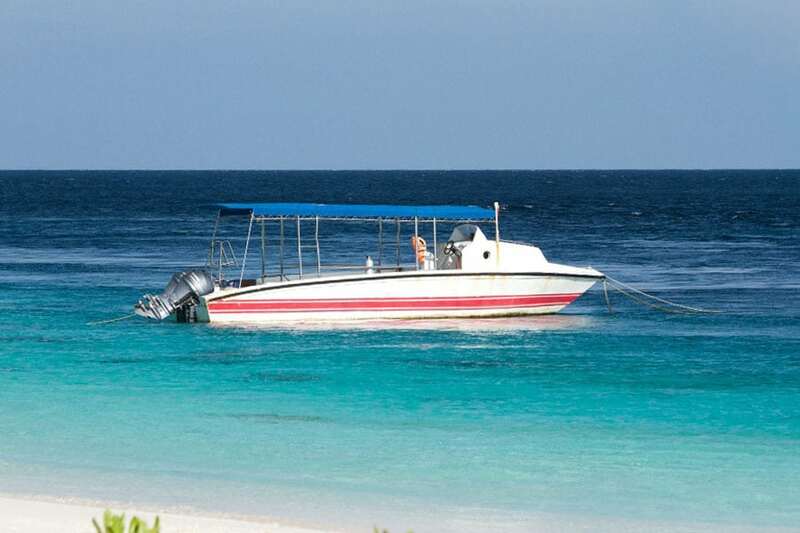 2 and 3 tank boat dives as well as dive courses up to divemaster level are offered. 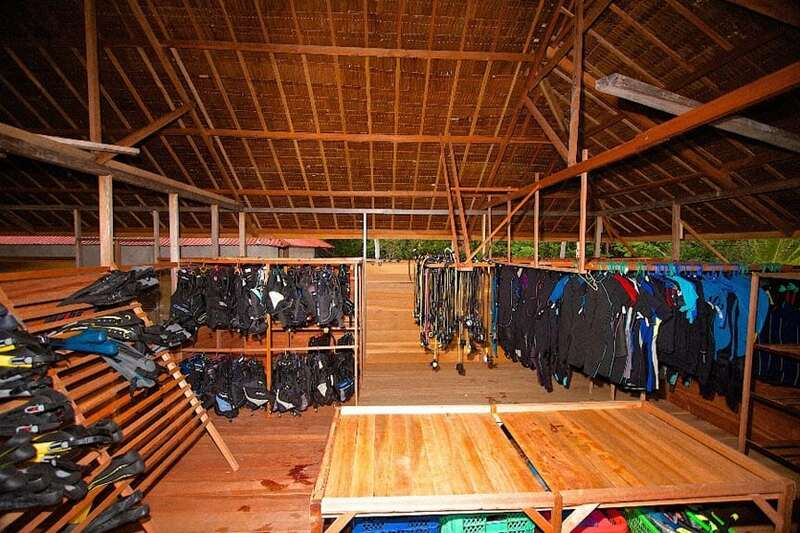 The dive shop is very spacious and stores enough rental equipment to outfit 20 divers. Nitrox is also available for a small ‘ecological contribution’. Nitrox courses are available at extra cost. 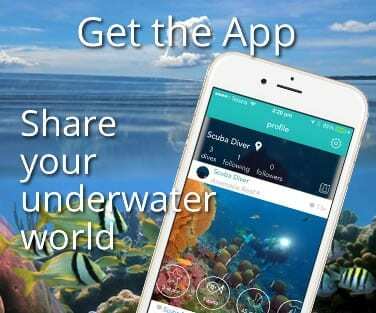 Guests are offered 2 tank or 3 tank dive-days daily. Two guided morning boat dives are completed before returning to the resort for lunch. The afternoon offers another single tank dive. Night boat dives are available at extra cost. 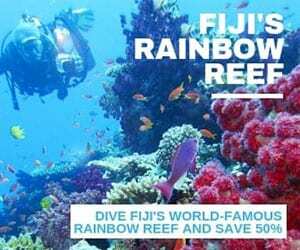 The unguided house reef diving is unlimited. 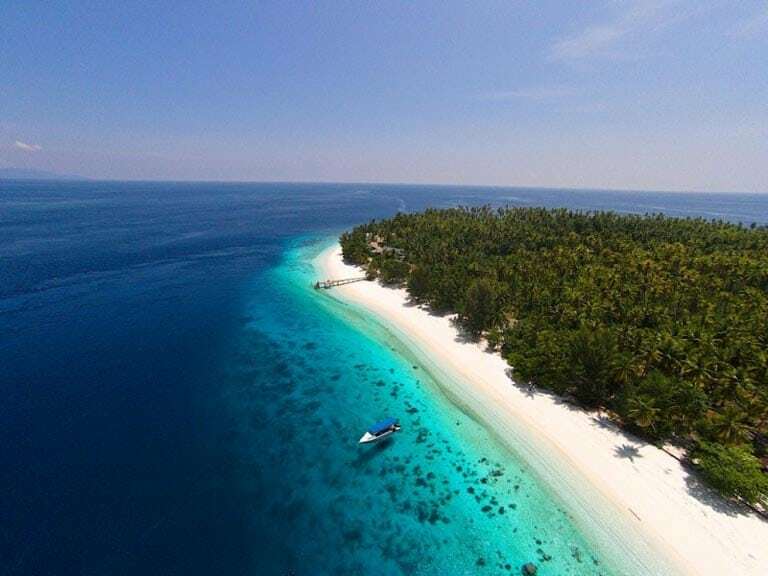 The resort is centrally positioned within the Raja Ampat marine park, just 10 minutes away from Manta Sandy and well-known manta cleaning station, in an area known for five different species of pygmy sea horse, and endemic sharks like the ornate wobbegong and the epaulette bamboo shark. Not far from the resort are many favourite dive spots like Mios Kon (Mioskon), an island populated with millions of bats, which offers the incredible underwater spectacle of hundreds of sweet lips; Melissa’s Garden, a garden with plenty of colourful soft corals and reef fish, impressive the number of anthias in every corner of the reef, gorgeous also the exterior with lagoons of all blue tints and untouched beaches; Mike’s Point, a more than 40m deep wall, where you can find big fish; Sardine Reef, judged as one of the most beautiful reefs worldwide, home to big school of fish, jackfish of all sizes, tuna, grey sharks and black and white fin sharks; Janbuba Jetty; Cape Kri; The Wall; Cape Mansuar; Arborek Island – the list goes on and on. There are also many beautiful dive spots close to the resort: Marco Reef, Lampu, Mara’s Garden, Lobster Wall and others. On all these sites you can find grey sharks, white fin sharks, blackfin sharks, mantas, lobster, turtles, all types of reef fish, schools of bumphead parrotfish, jackfish, barracuda and small creatures such as nudibranchs, sea horses, pipefish etc. are also common. A rare find is the recently discovered walking shark, part of the wobbegong family. 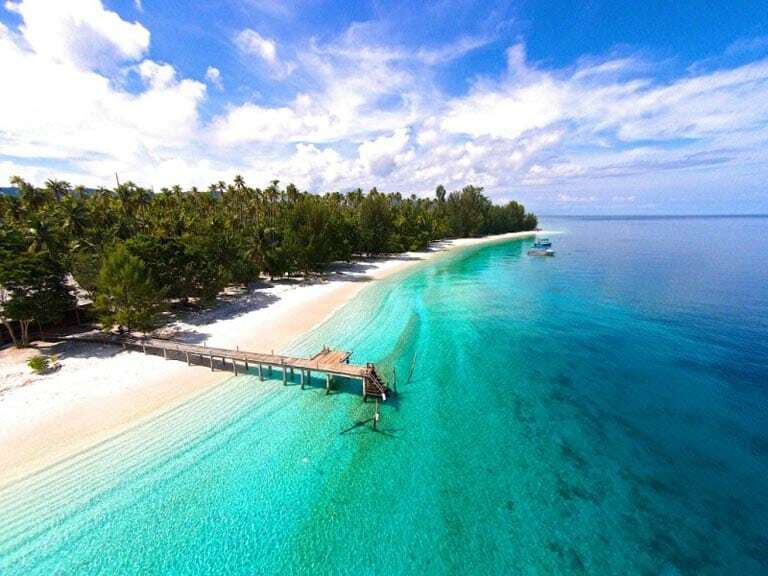 This is truly a special place and can only be described as paradise within a paradise – bang in the middle of Raja Ampat. The bungalows are spacious and comfortable. The pristine beaches and the diving are excellent.